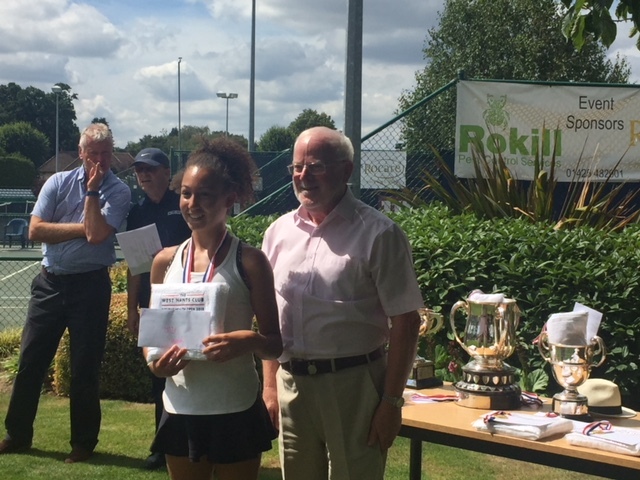 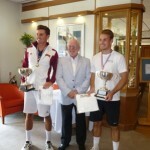 The Bournemouth Open Tennis Tournament celebrated its 97th year at The West Hants Tennis Club. 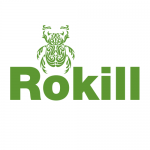 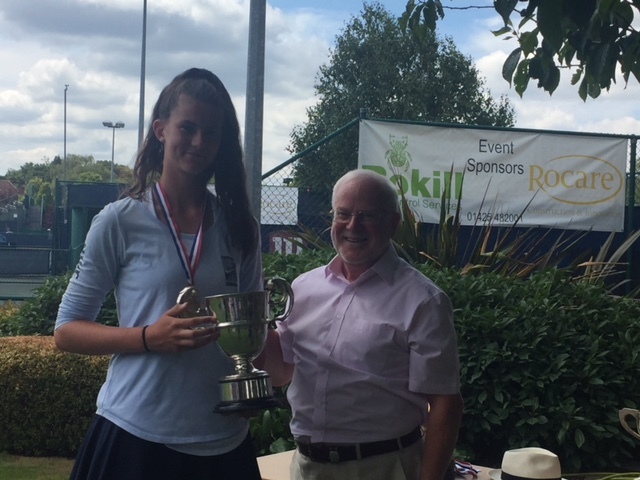 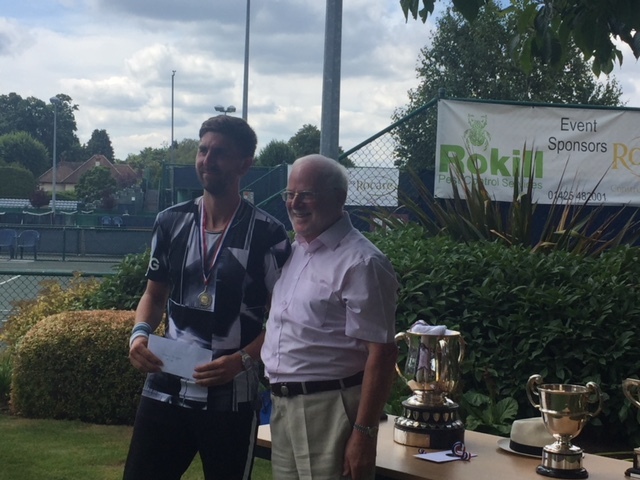 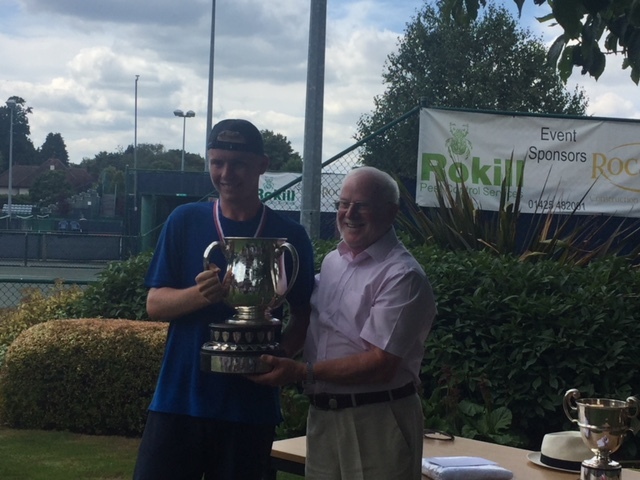 This year finals day was held on Saturday 4th August, Rokill Managing Director Alec McQuin presented the awards to the winners. 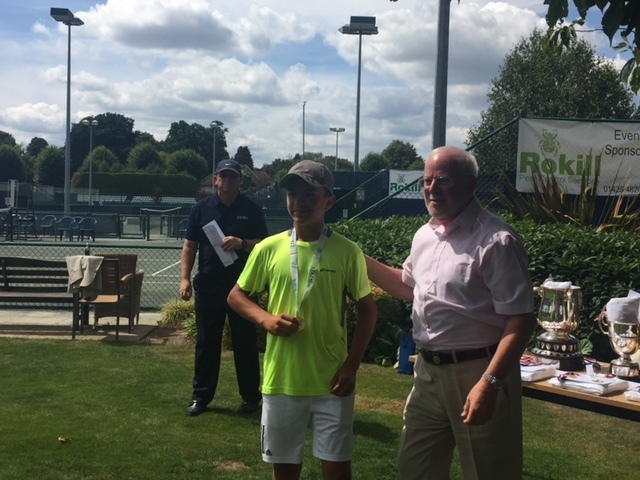 Alec confirmed that we are delighted to be able to support this great event that supports the stars of the future develop their skills in a competitive environment..